Meet and Connect with Pastor C. K.
Dr. C. K. White, pastor of the Bayview Baptist Church, Laurel, Delaware, was born in Salisbury, Maryland. July 1994 was a turning point in Pastor C. K. White's life. It was on that day that, as a 19 year old young man, he trusted Christ as his personal Saviour. His heart and passion for God are evident in his desire to introduce others to Christ and see them grow in their relationship with Him. Sensing God's call to ministry, Pastor White enrolled at the Northeast Baptist College and graduated with a Bachelor degree in Pastoral Theology in 1998. 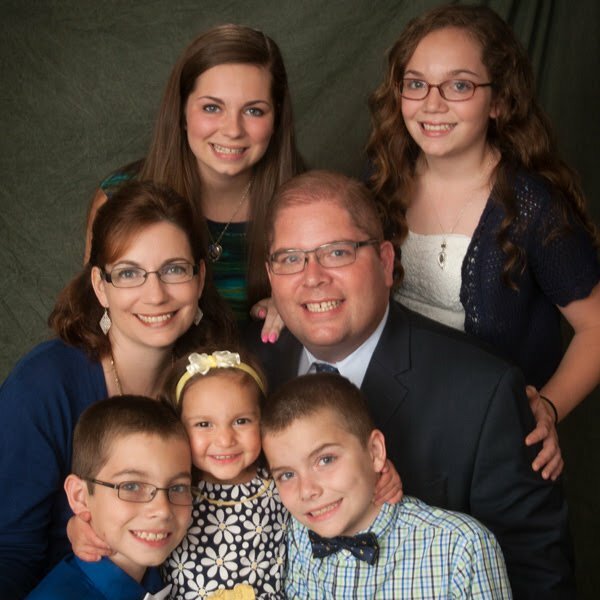 He received a Master of Ministry degree from the Atlantic Coast Baptist College in Laurel, Delaware and was later honored with a Doctor of Divinity Degree from Atlantic Coast Baptist College in Laurel, Delaware, in 2016. Dr. C. K. White's heartbeat is that of a pastor. 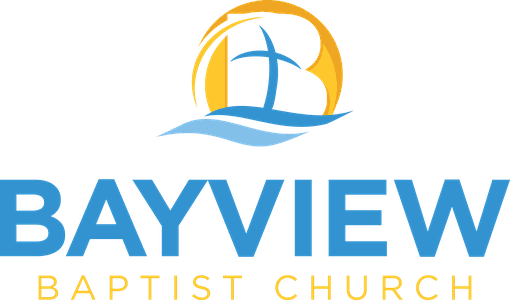 He loves his church, and even through consistant growth, Bayview Baptist Church has maintained its close-knit family atmosphere and its passion for serving people. Dr. C. K. White married the former Tammy Miller of Greenwood, Indiana in 1998. The Whites are delighted to be parents to Melanie, Leah, Matthew, Nathaniel, and Nolie. For more information about Dr. C. K. White, follow him on facebook and instagram.